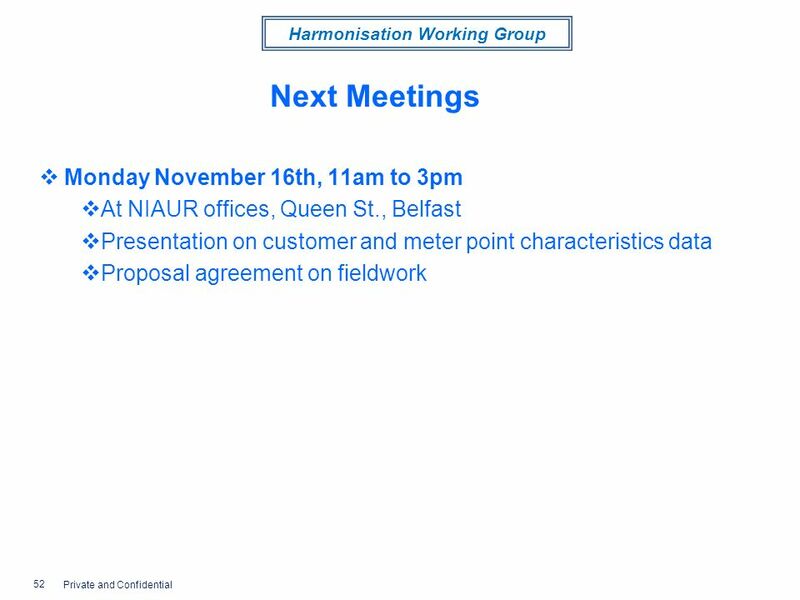 Harmonisation Working Group NIAUR Offices, Belfast 11 November 2009 Retail Market Harmonisation Working Group 3a. 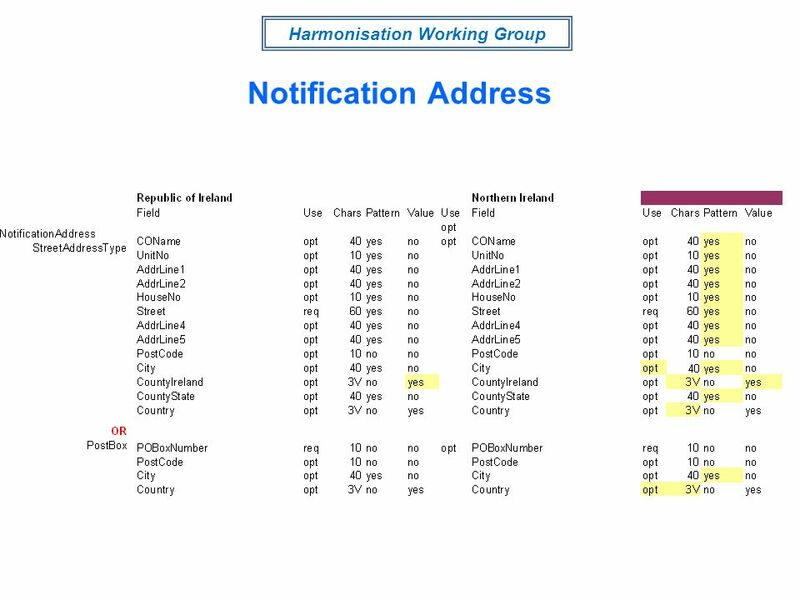 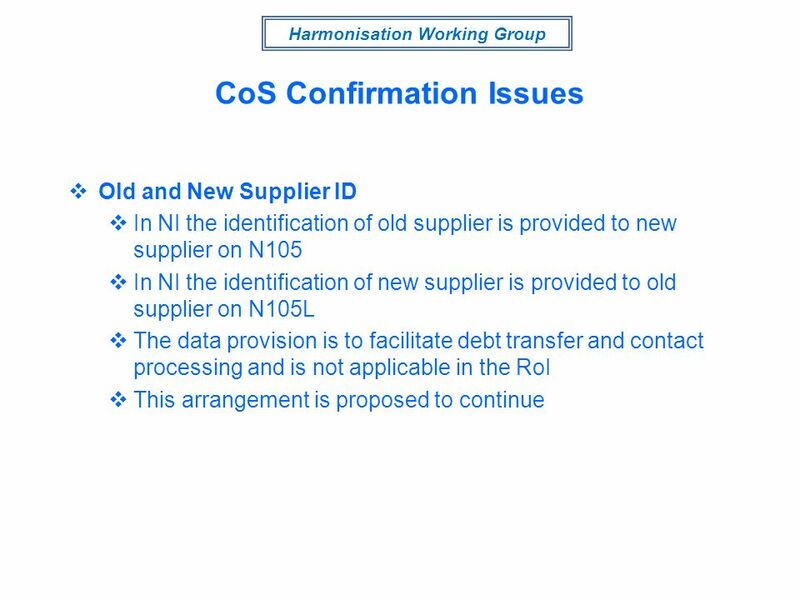 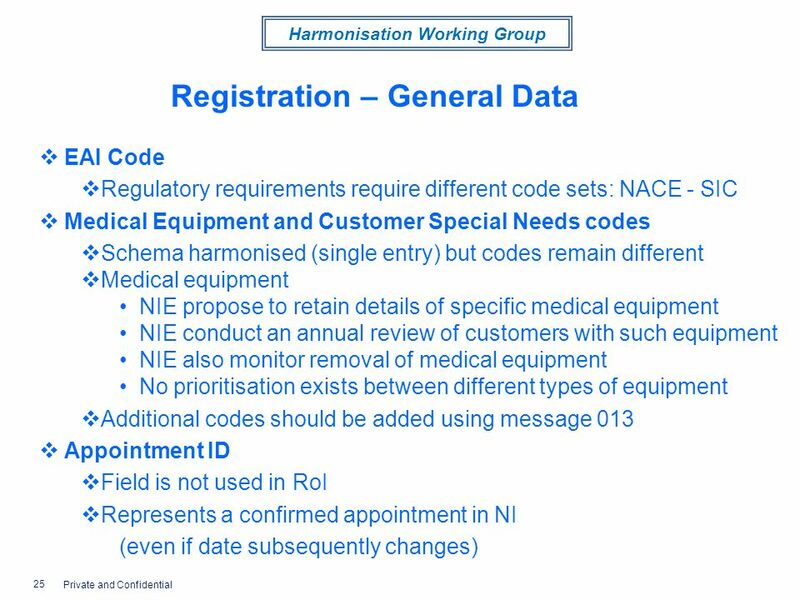 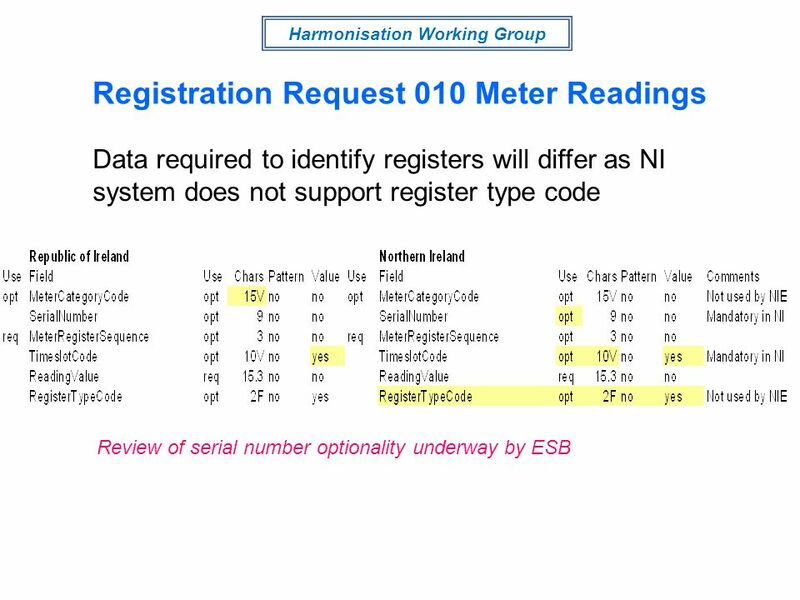 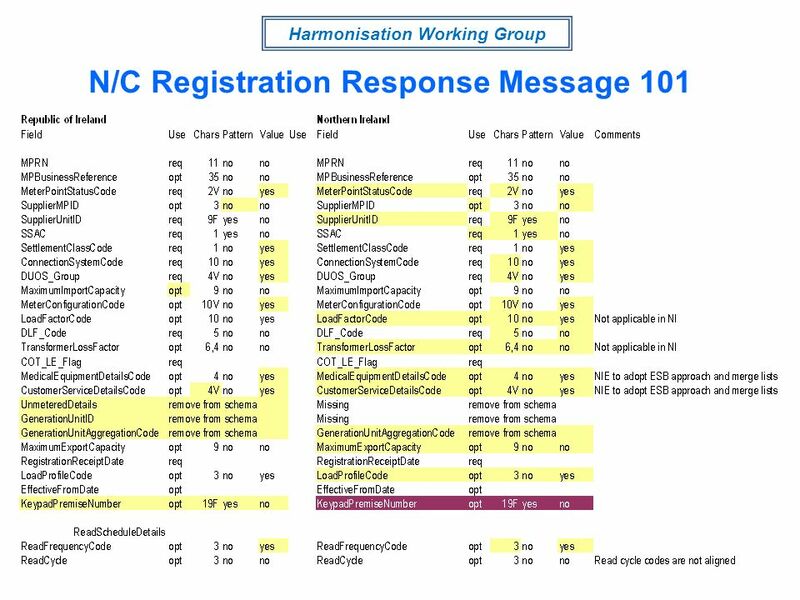 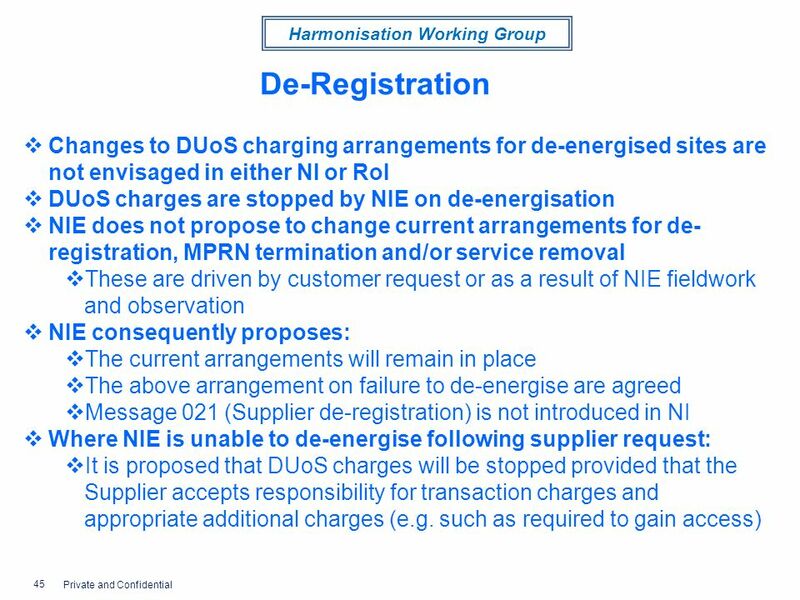 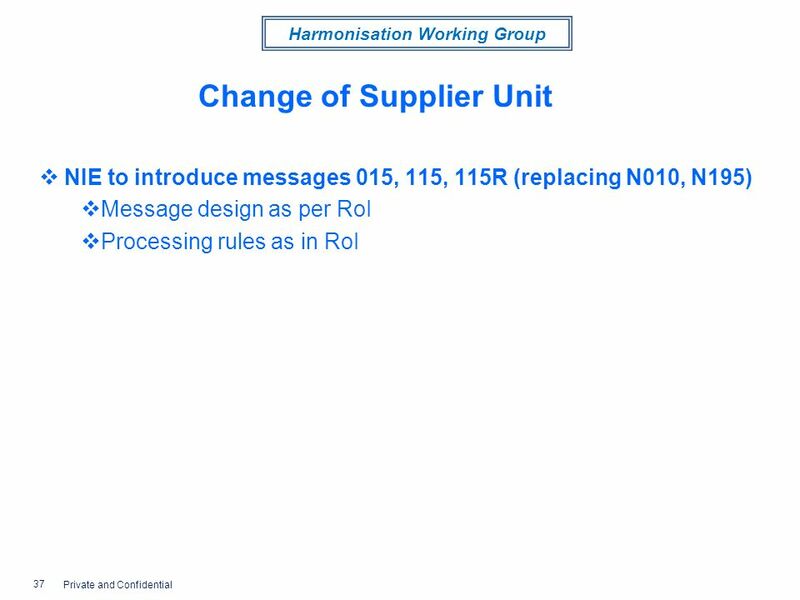 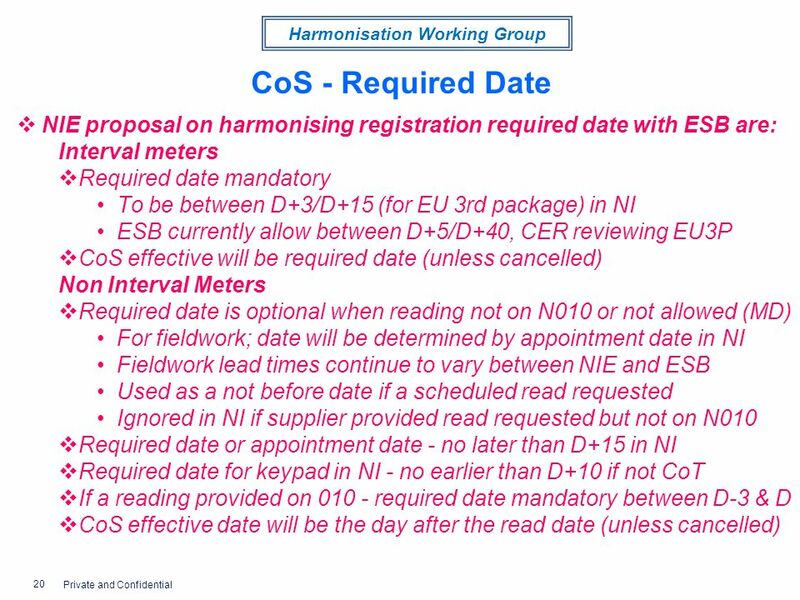 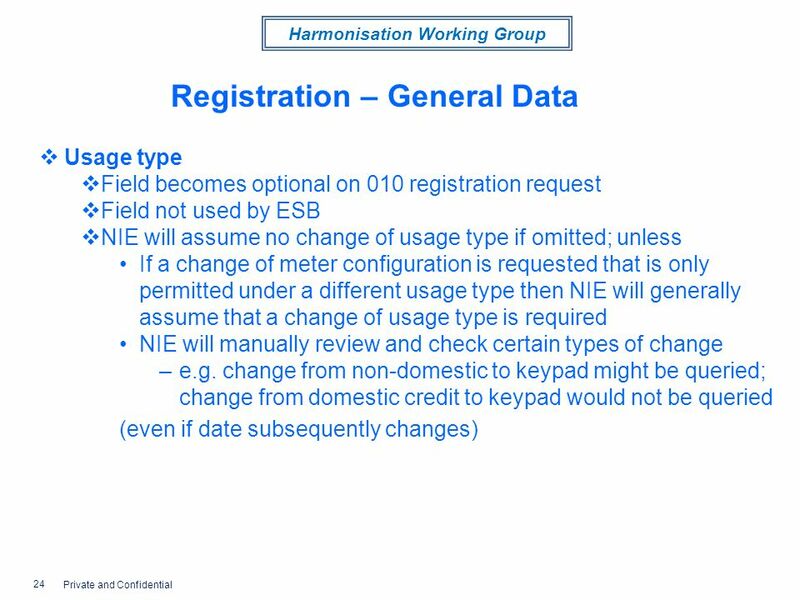 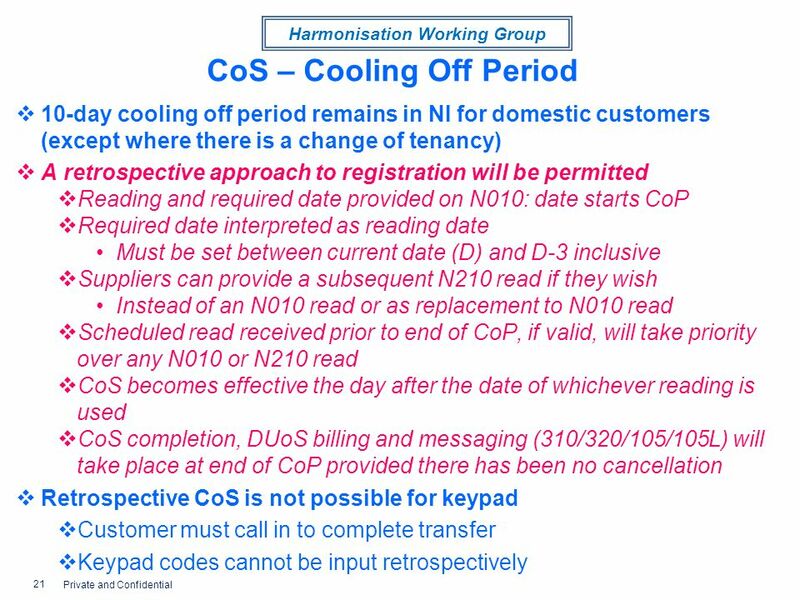 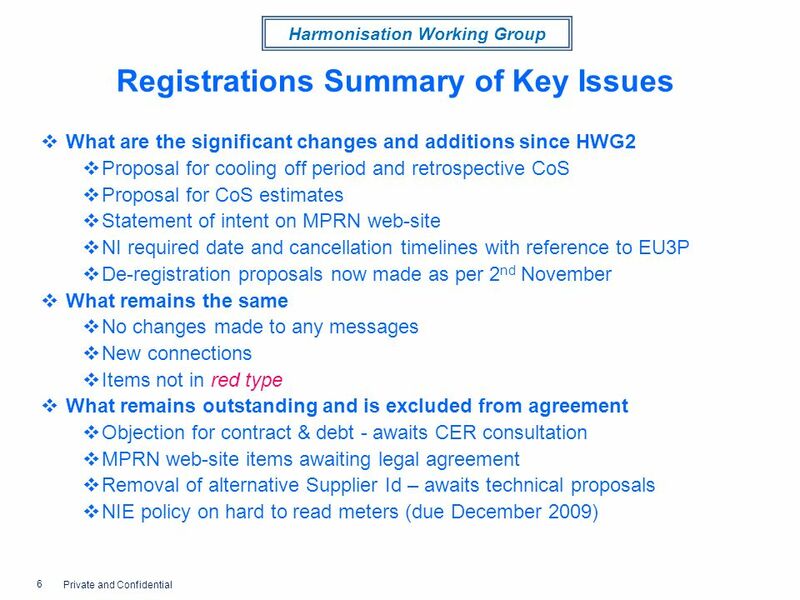 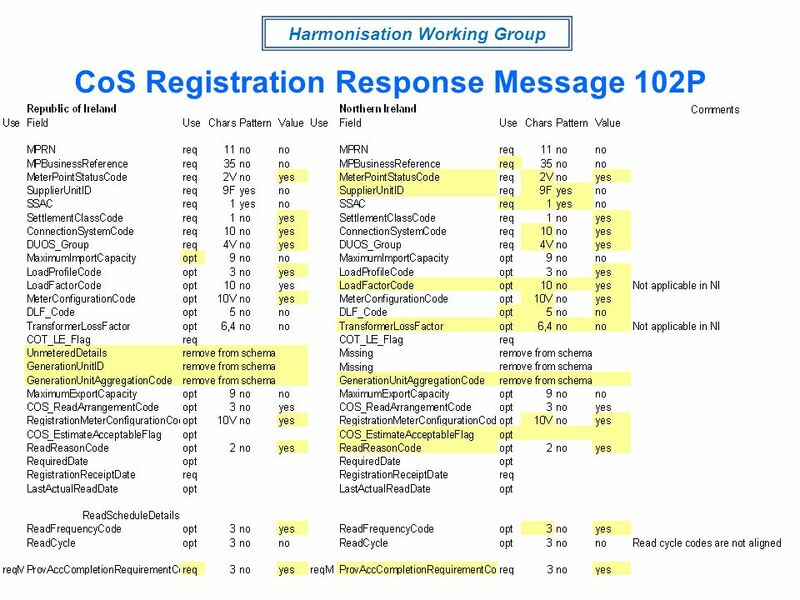 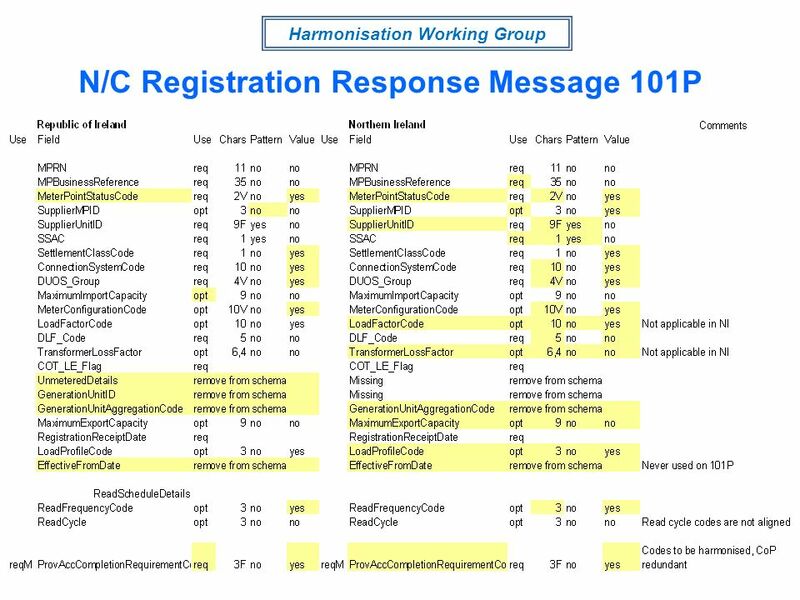 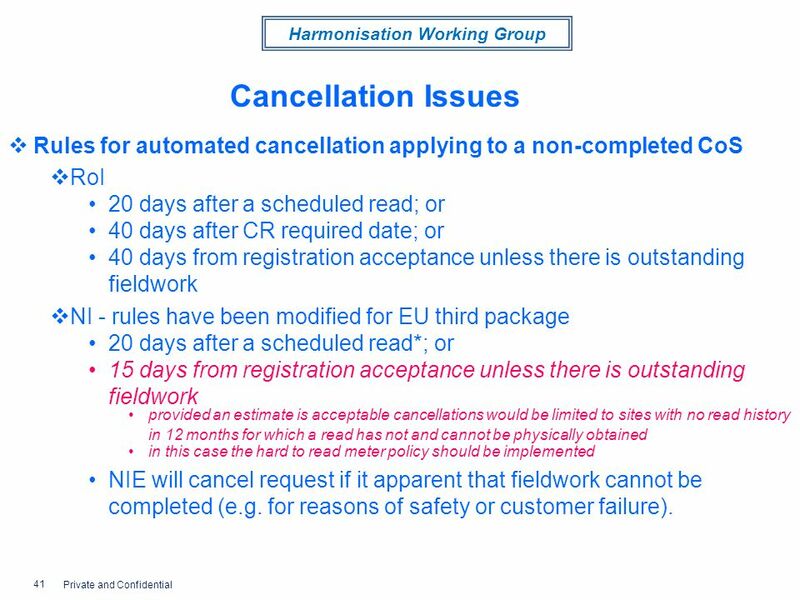 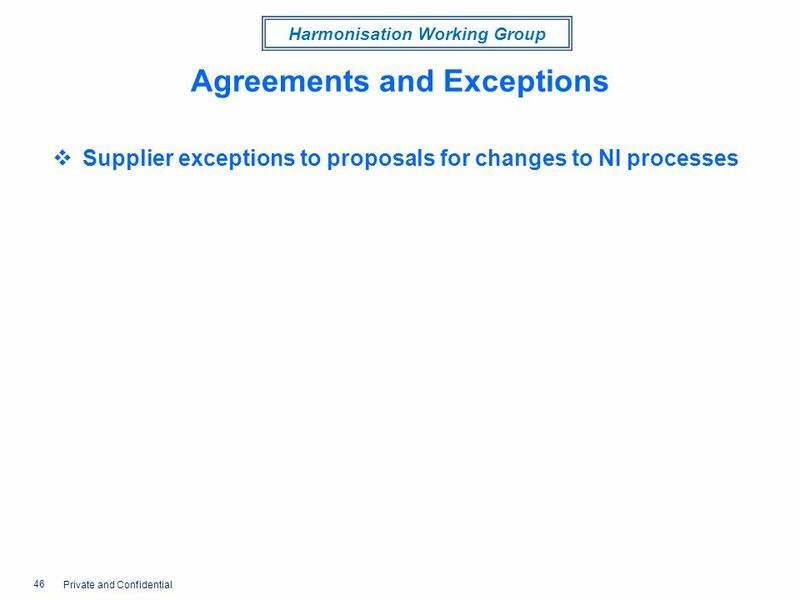 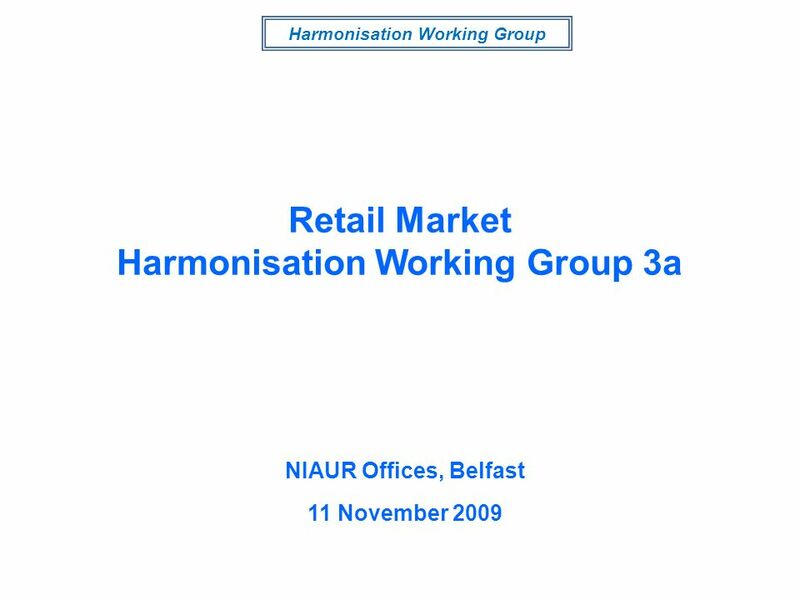 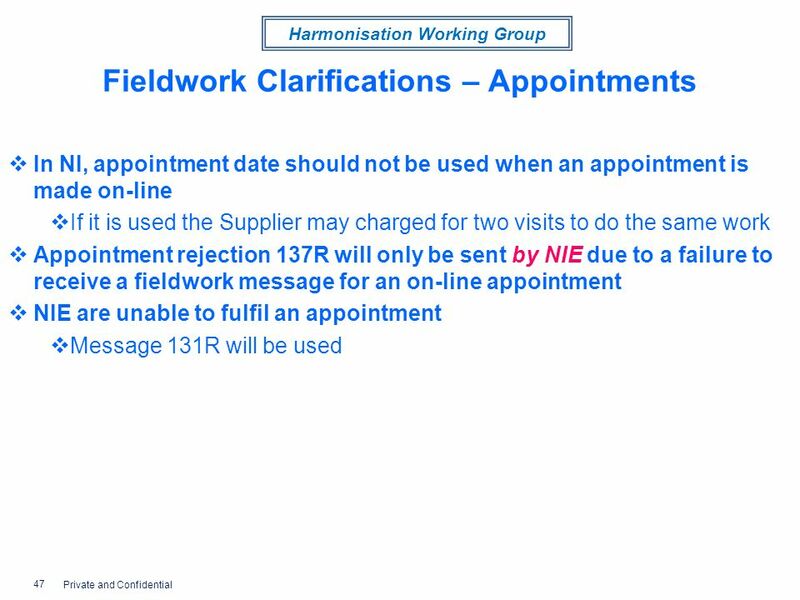 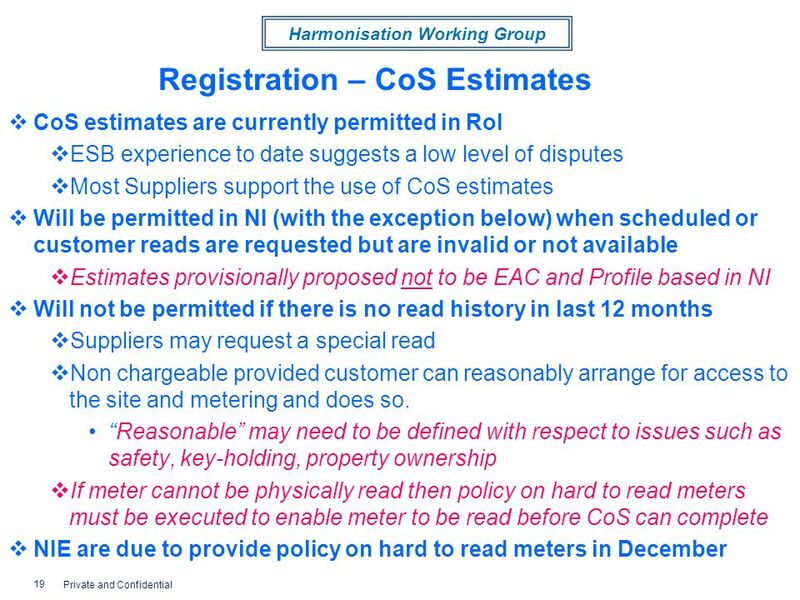 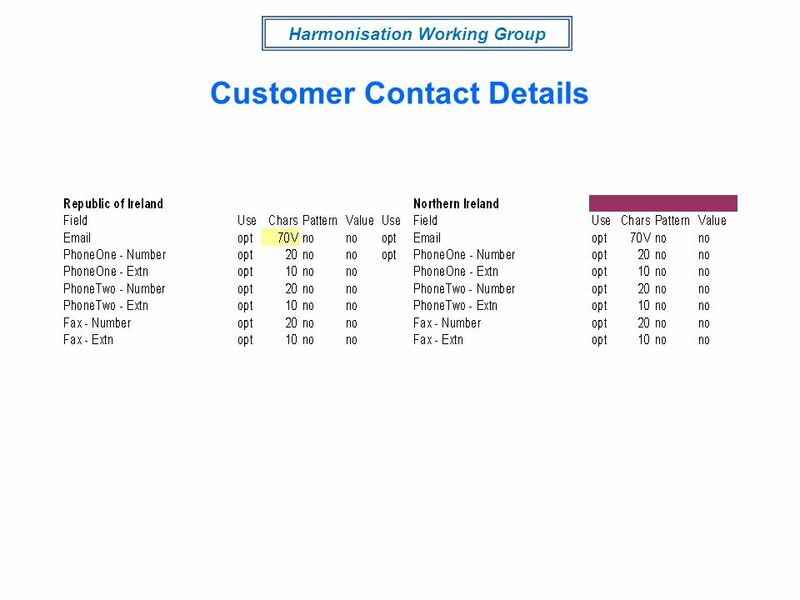 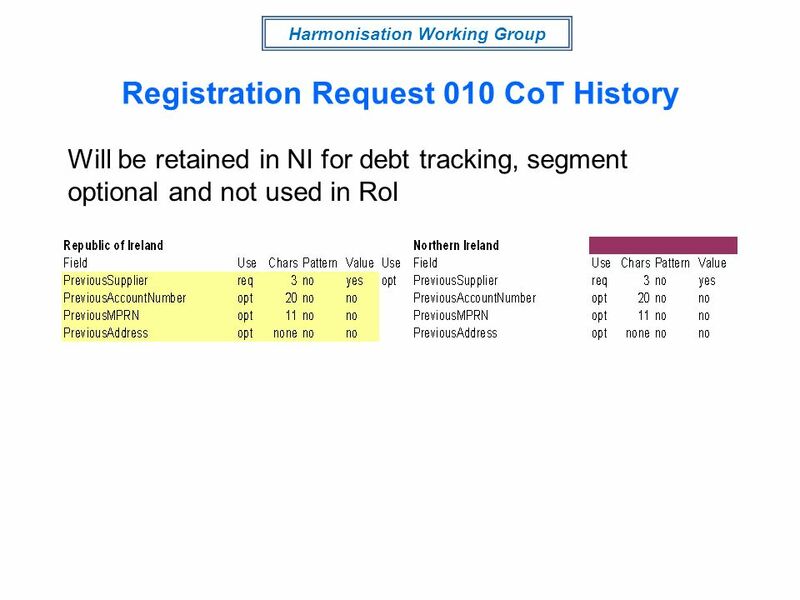 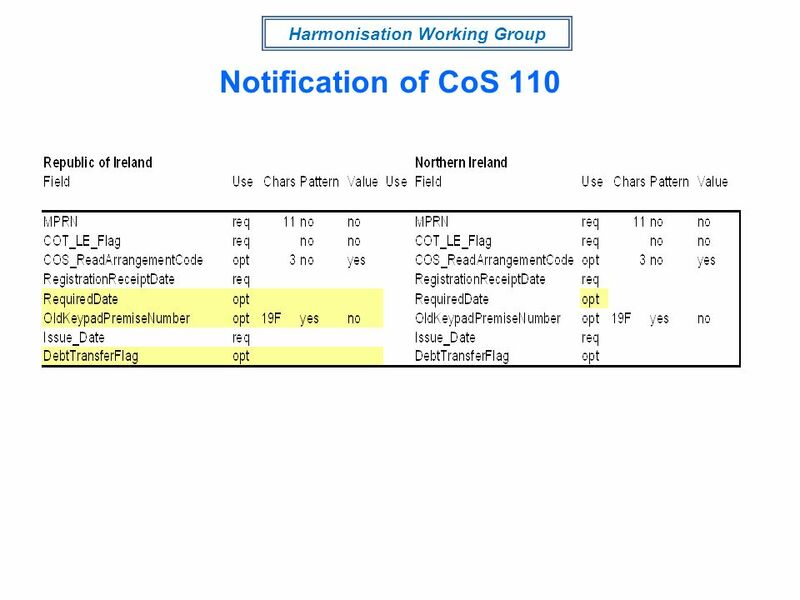 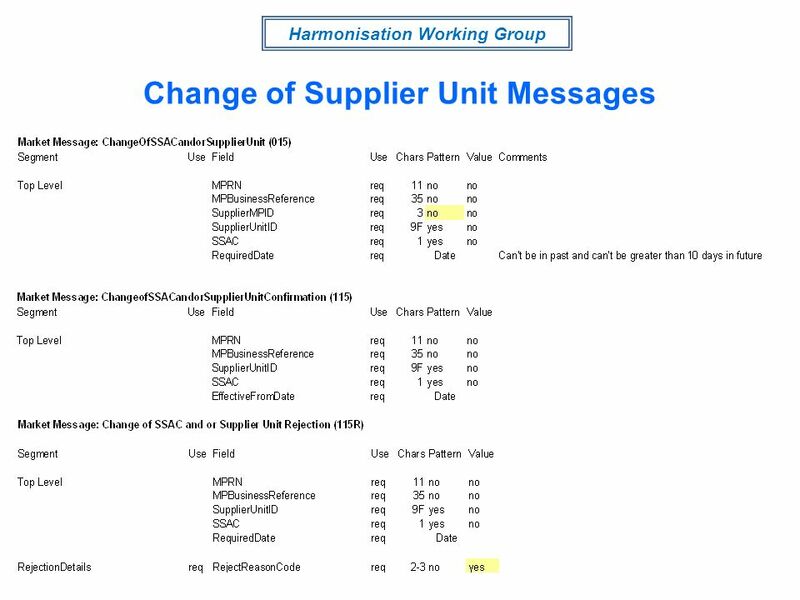 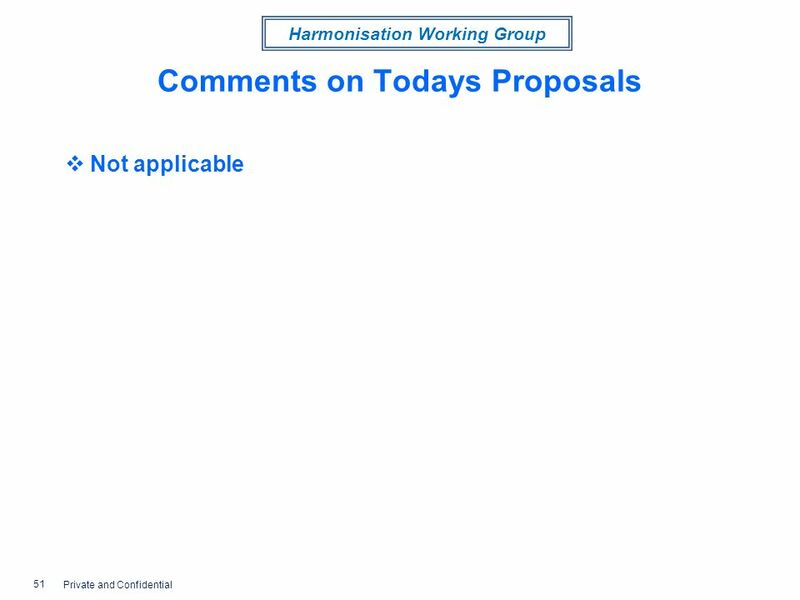 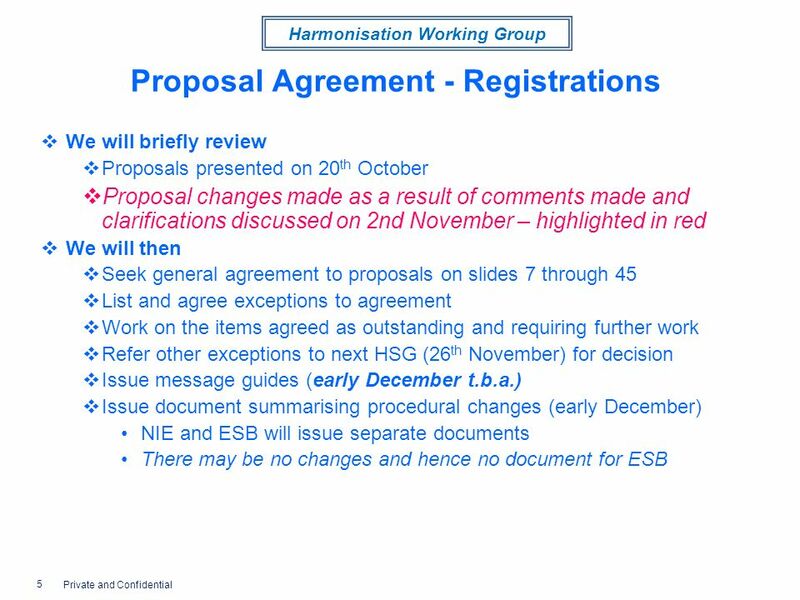 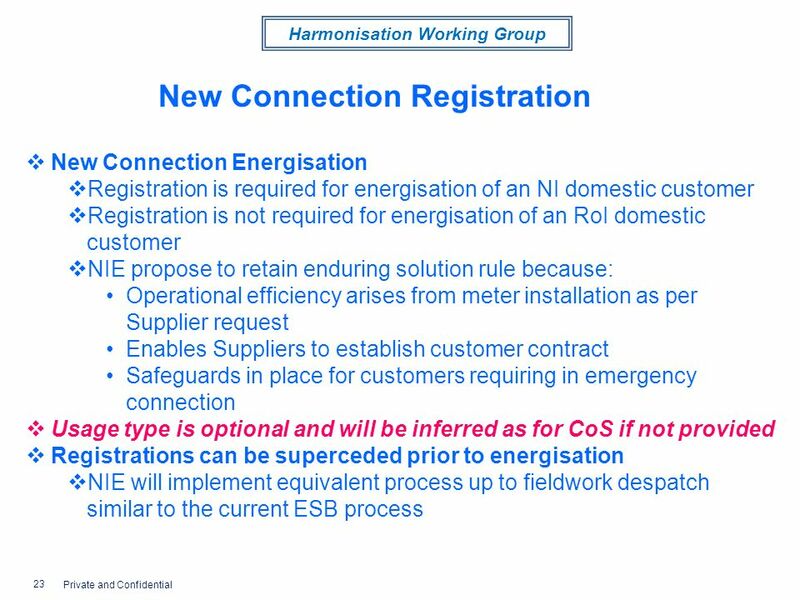 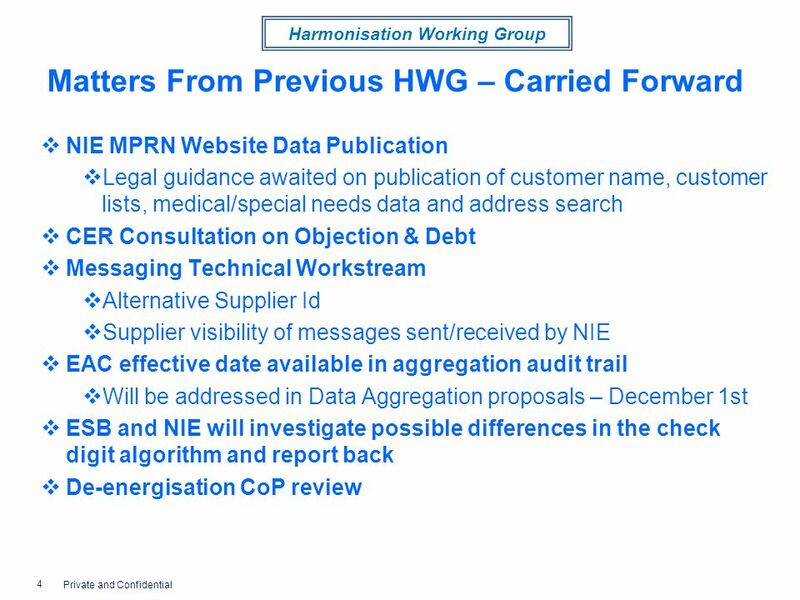 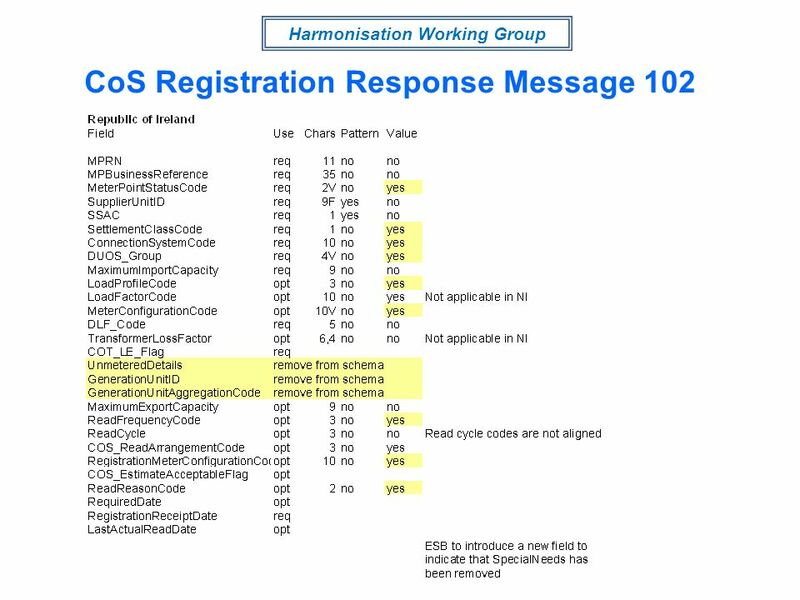 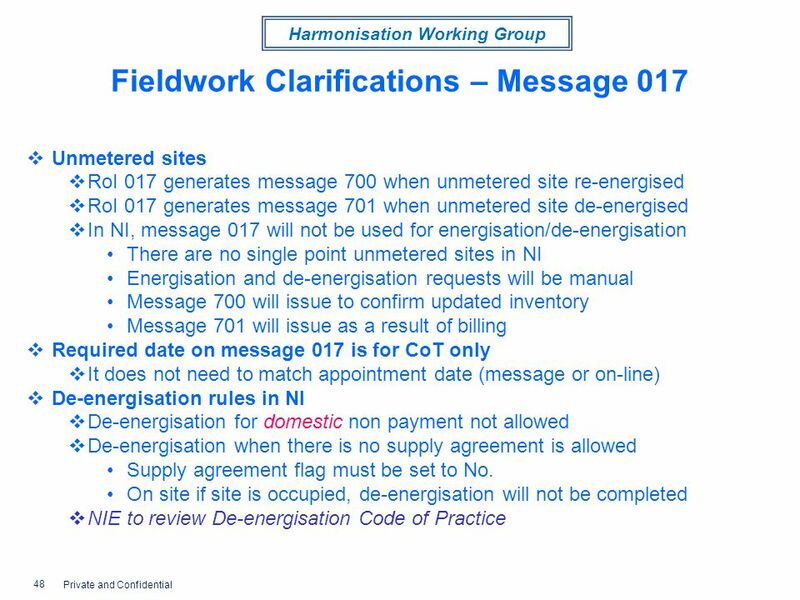 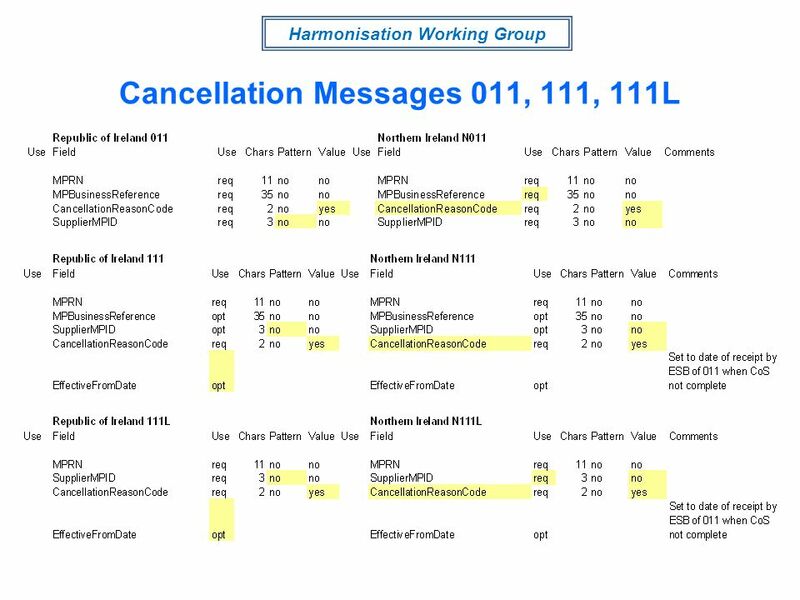 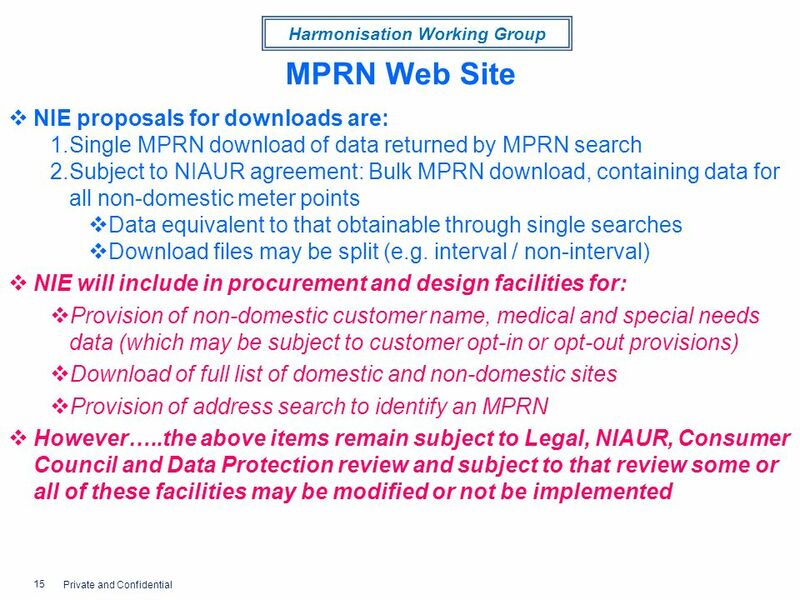 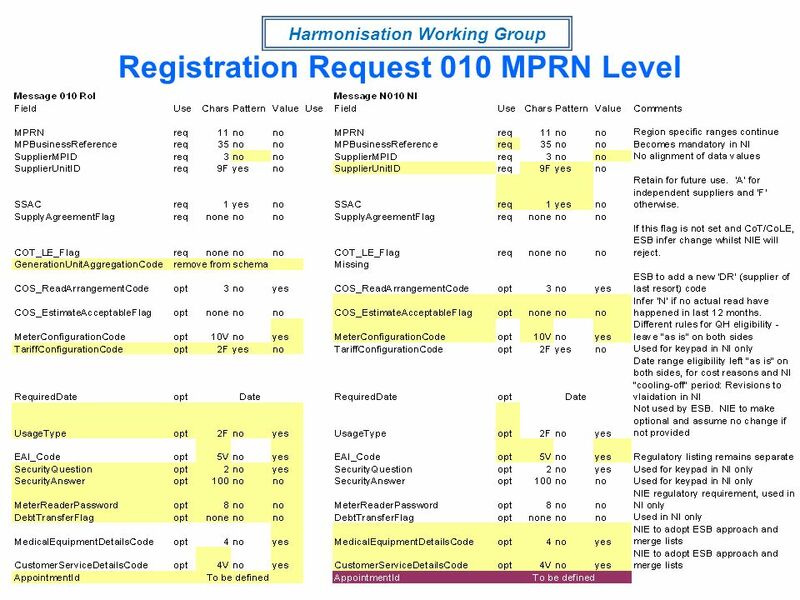 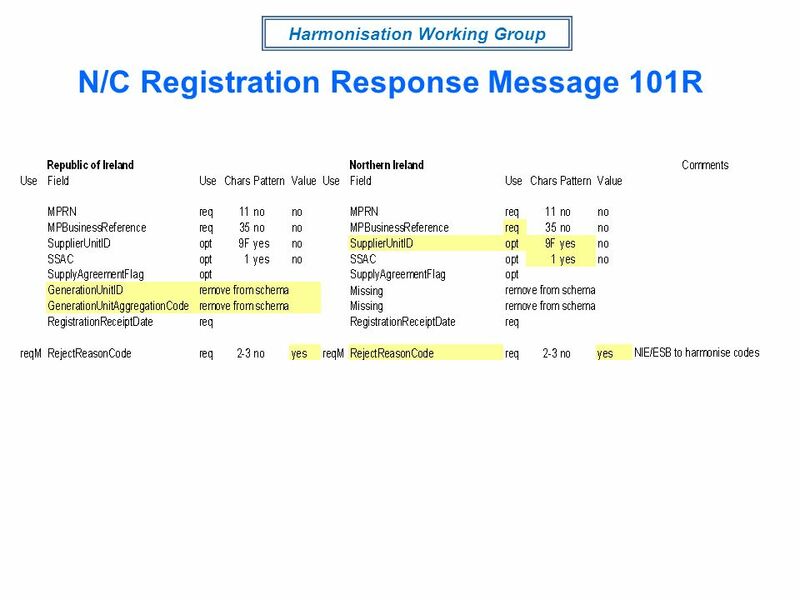 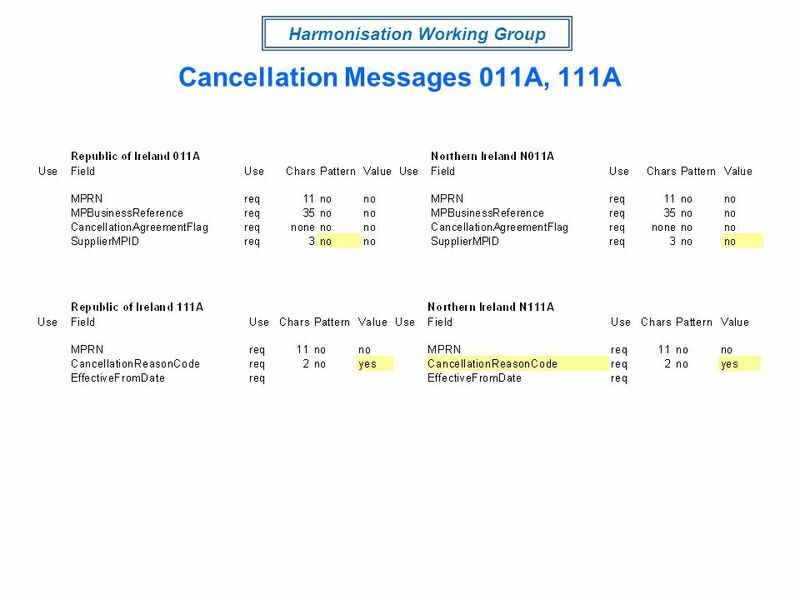 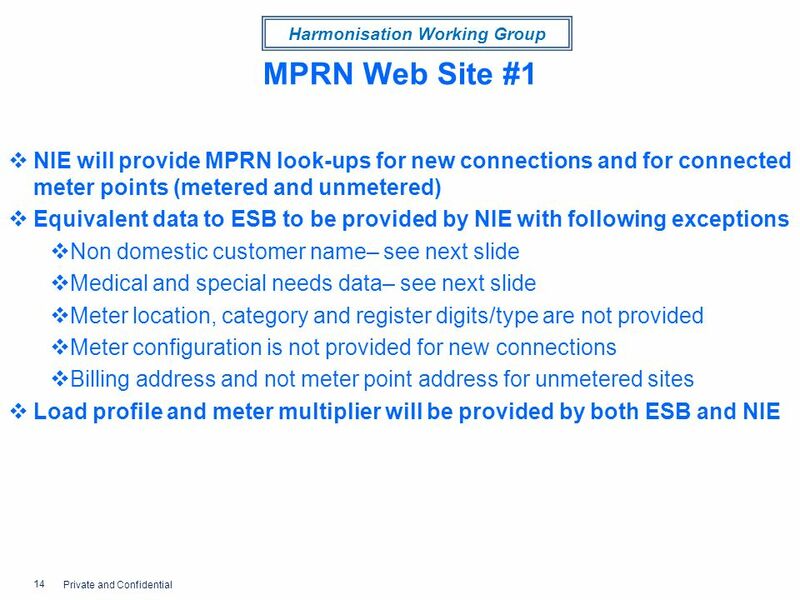 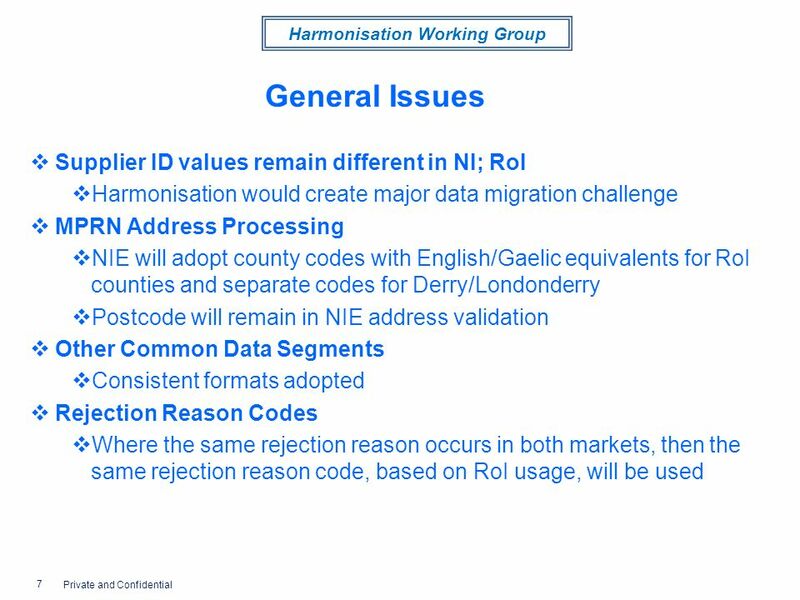 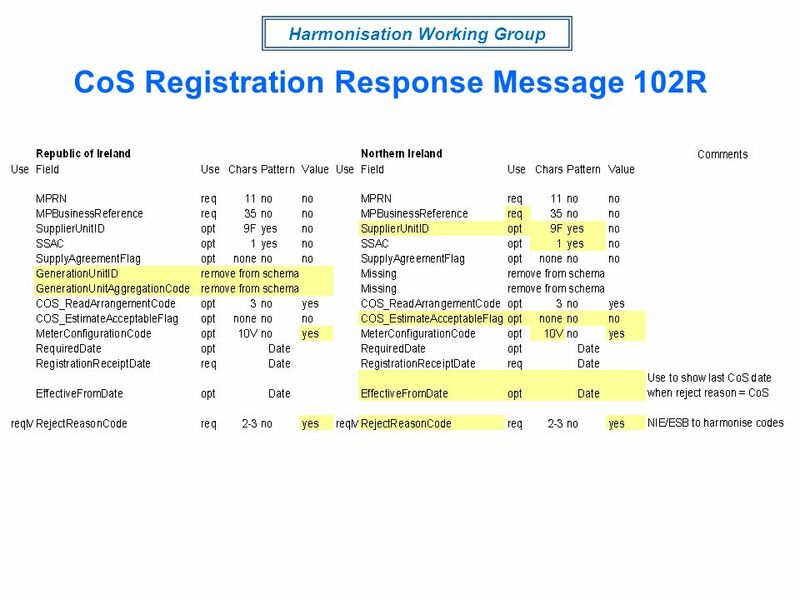 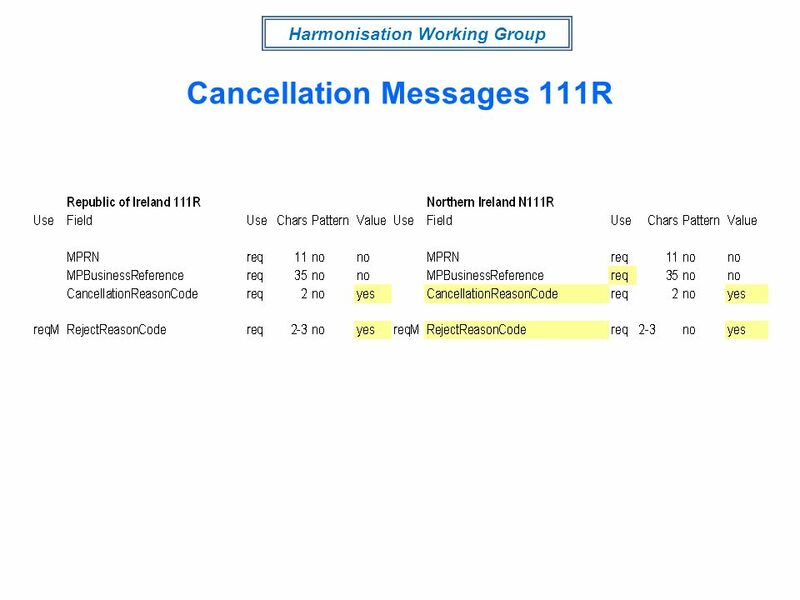 Download ppt "Harmonisation Working Group NIAUR Offices, Belfast 11 November 2009 Retail Market Harmonisation Working Group 3a." 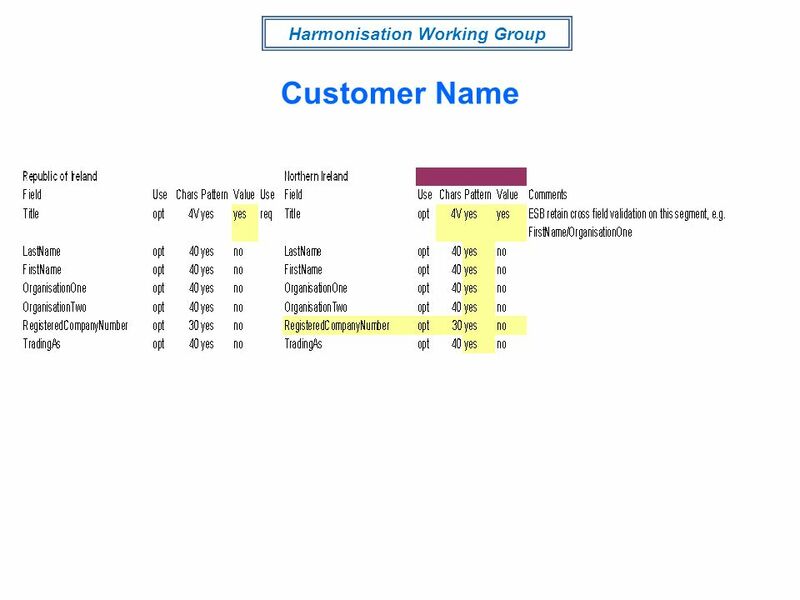 Market Support Generation Workshop October 2, 2000. 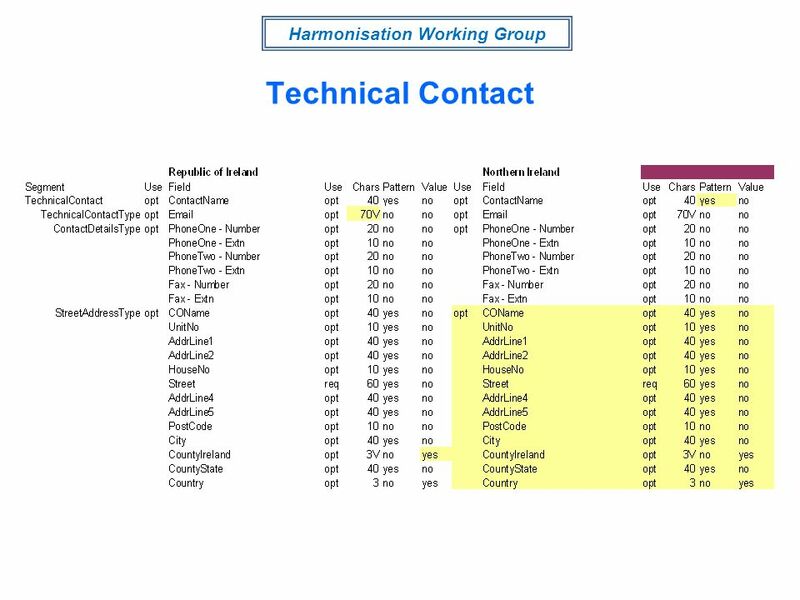 User Guide TE Connectivity Data Collection Tool (DCT) January 2012. 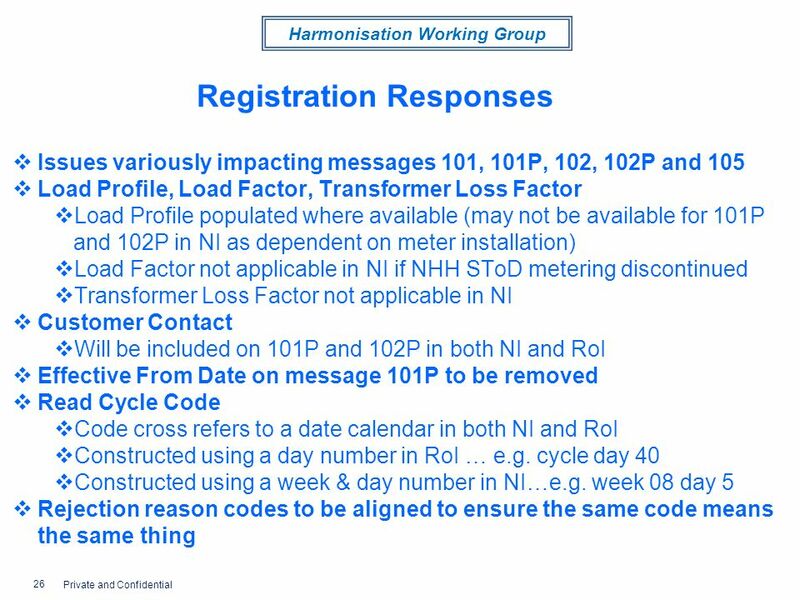 RXQ Dual Billing Process Flow Distribution Company Supplier Customer Distribution Company reads meter(s) ( ) Supplier receives and processes. 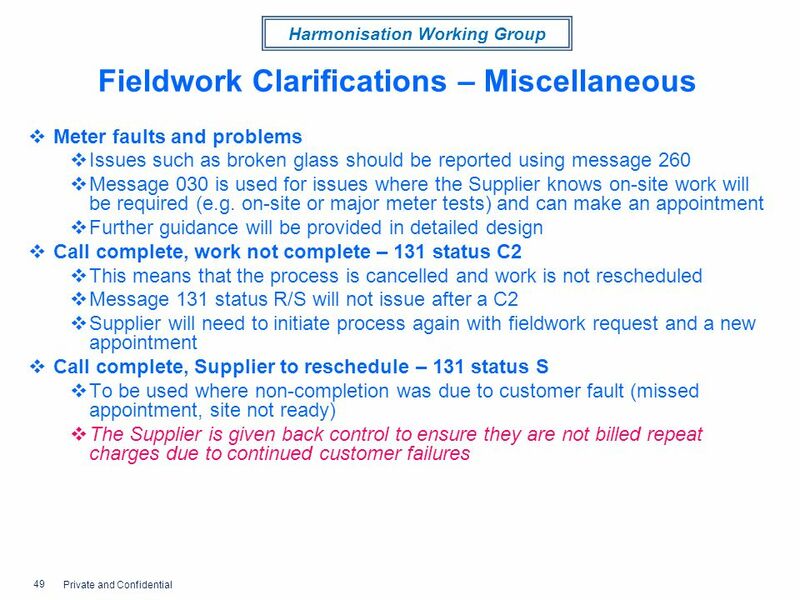 Compliance Monitoring Orientation. 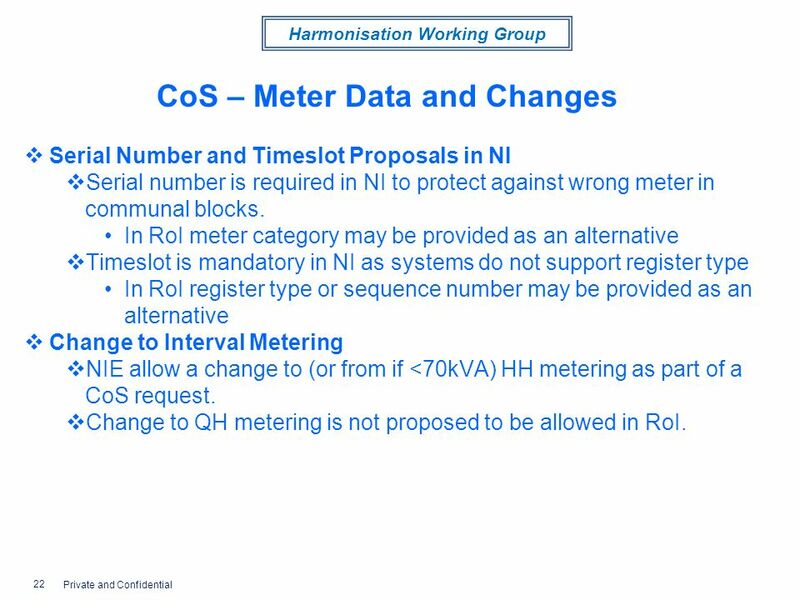 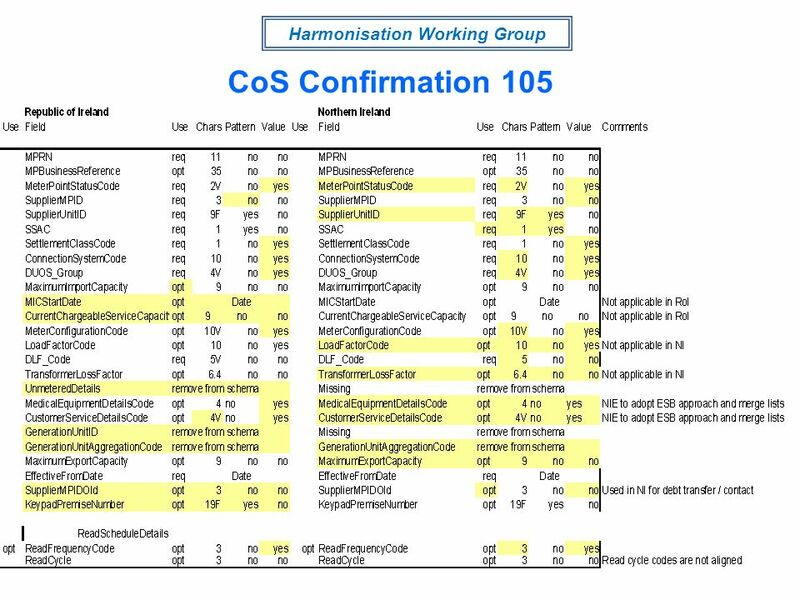 Monitoring Components Focus Site Review/Fiscal Monitoring SPAM. 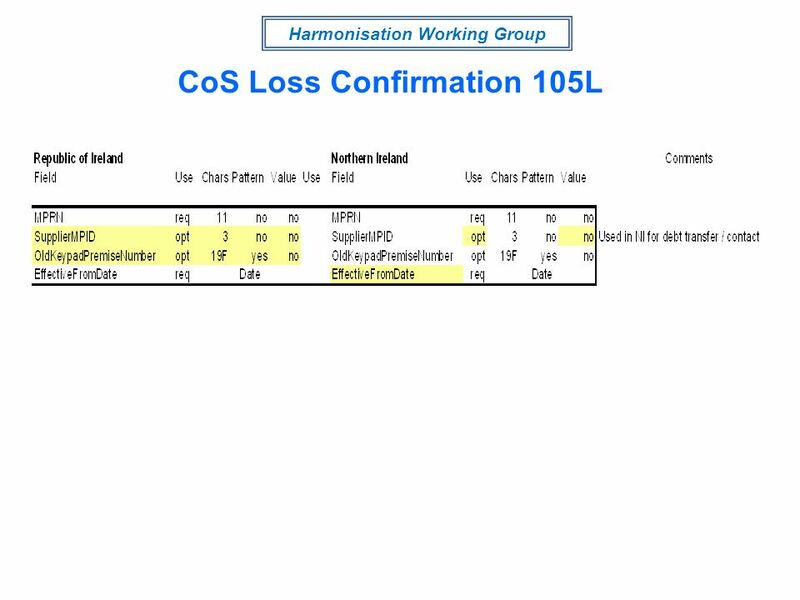 1 Targeted Case Management (TCM) Changes Iowa Medicaid Enterprise October 14, 2008. 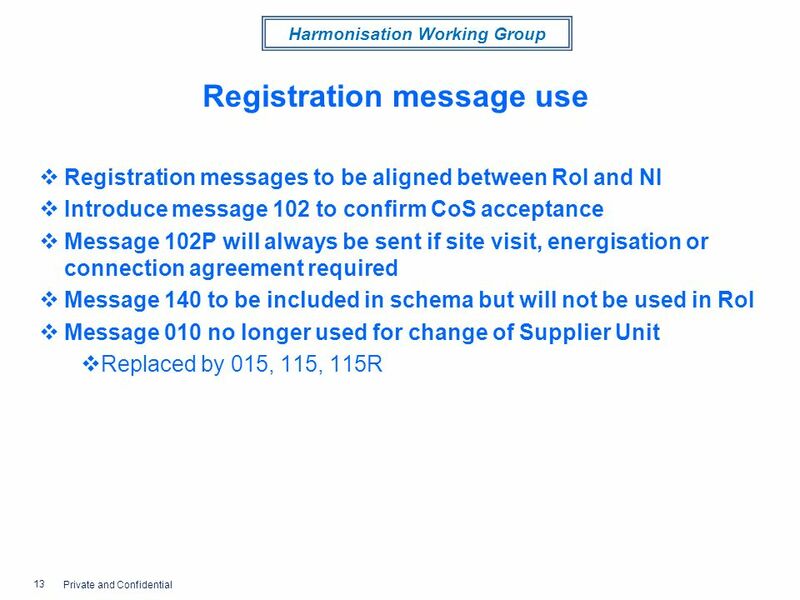 Text 1 July, 2010 DCMS: Training Manual Campaign Management. 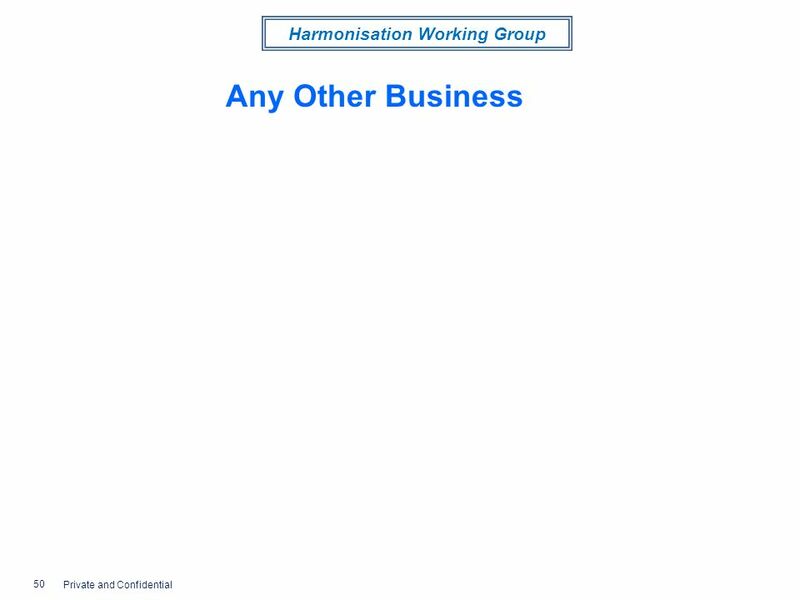 1 of 27 DA1241 Archive Companies Last updated: March-2004 DA1241 Archive Companies. 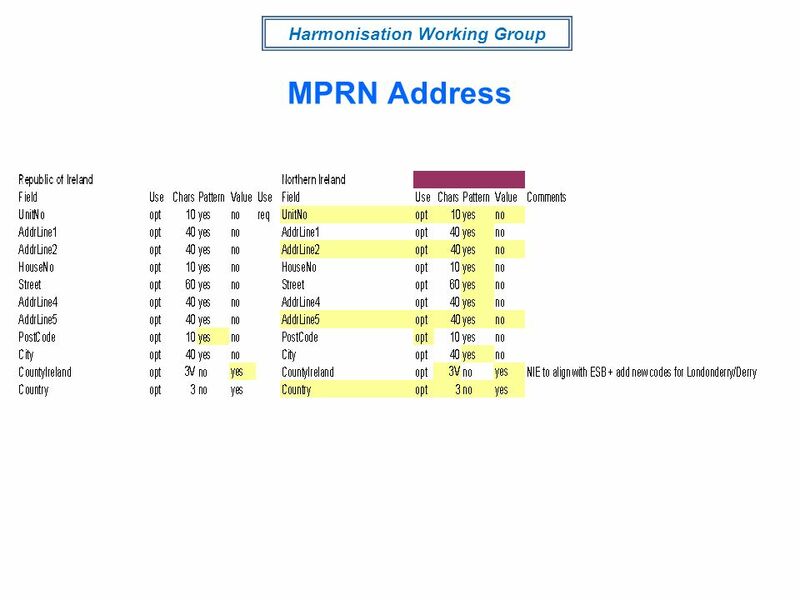 New Rules overview (1 hour presentation) User instructions This ppt deck is designed to provide a basic presentation for internal use in your organisation. 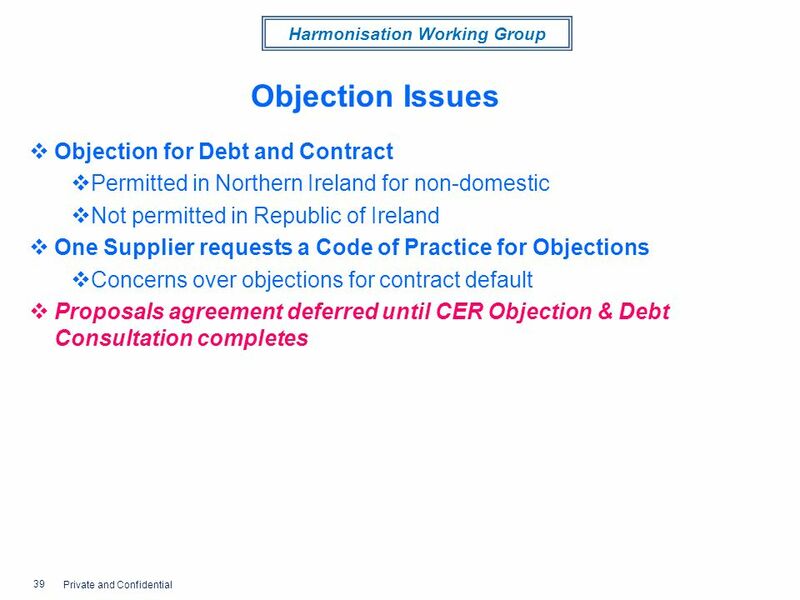 New EU Rules on Derivatives Trading The EMIR Reporting Technical Standards Victoria Cooley OTC Derivatives & Post Trade Policy Financial Conduct Authority. 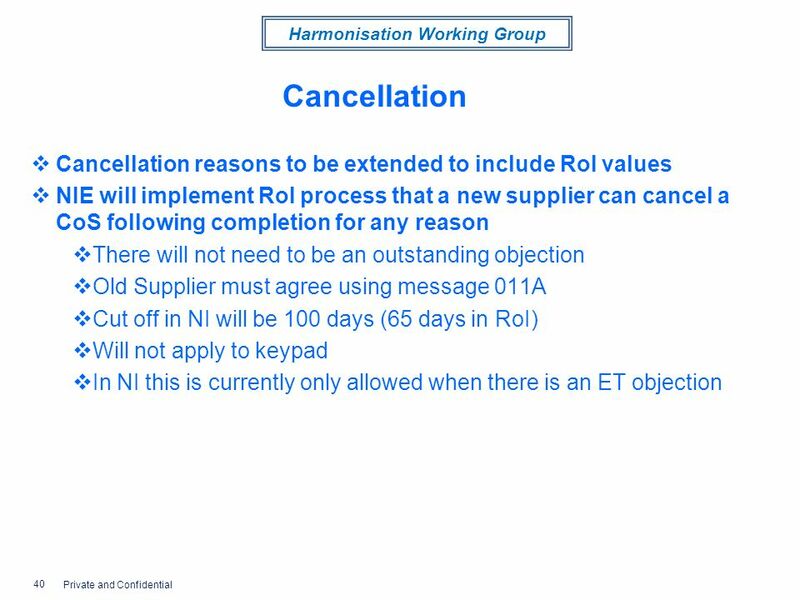 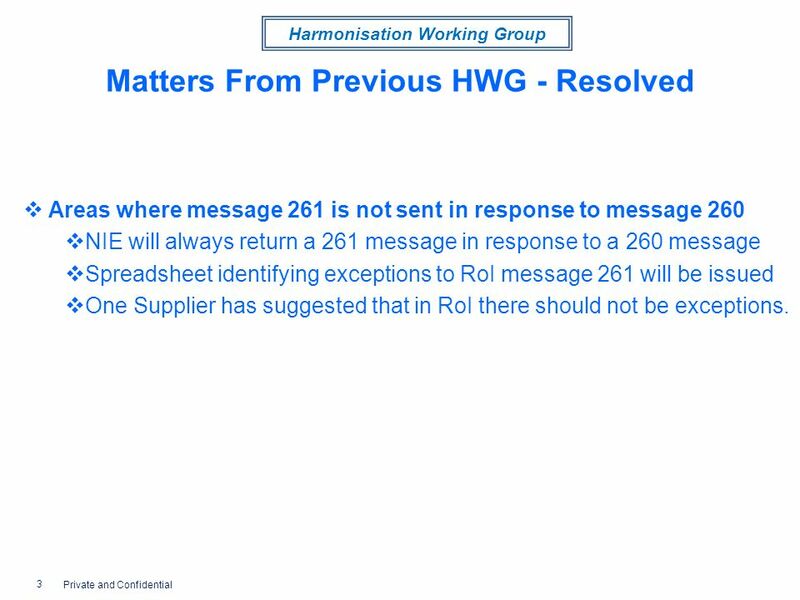 0 Summary of recommendations PriorityRecommendationManagement response / progress 1 Introduce an outgoing telephone call at an early stage in the process.